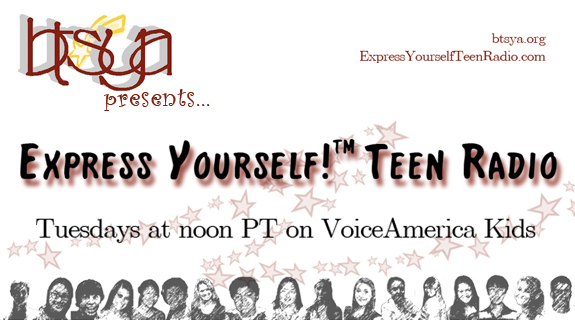 I had the pleasure of speaking with Henna Hundal and Rachel Glass, the wonderful hosts of the teen show EXPRESS YOURSELF! on Voice America. Our segment focuses on writing, pursuing your dreams and taking risks — if you want to tune in, it airs tomorrow at NOON PACIFIC! Was such a great experience!